This is not your ordinary old world wine cellar. 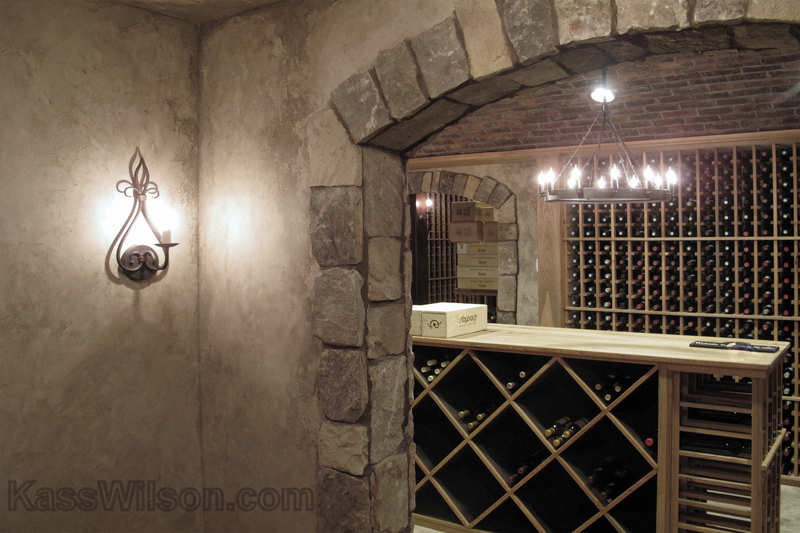 This client was not only serious about their collecting but wanted to actually recreate the experience of being transported to a true subterranean wine cellar in Europe. For them, what is outside the wine glass became just as important as what is inside. 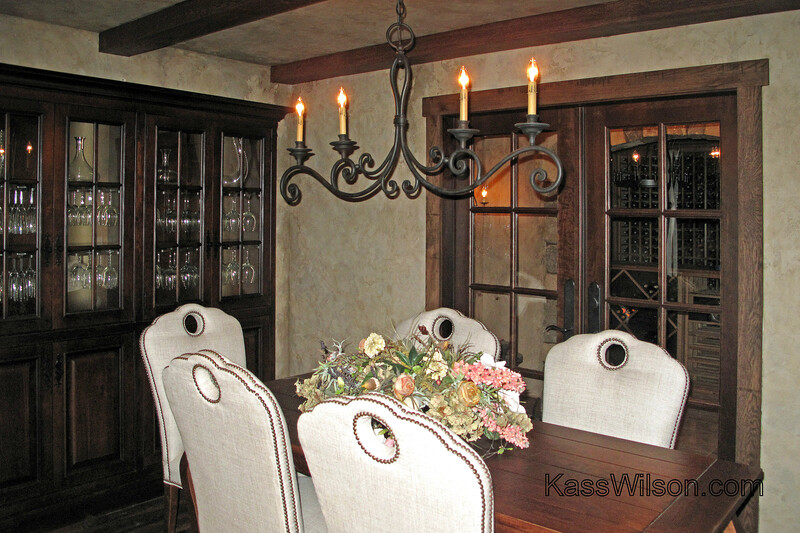 This wine room became a sophisticated replica of an authentic wine cellar to display the owner’s exquisite taste and style. So what does it take to harness this feeling of authenticity? The challenge lies in understanding the authentic elements that were available at this time. 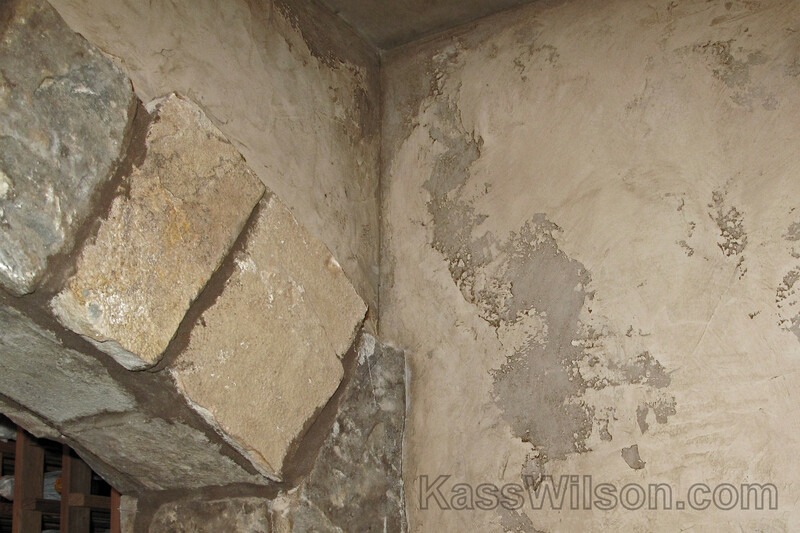 They included a variety of rugged textures such as real masonry stone, hand scraped timbers, natural stone floors, and hand crafted light fixtures. These were all surrounded by the dimensional aged plaster walls that were weathered by nature over centuries. 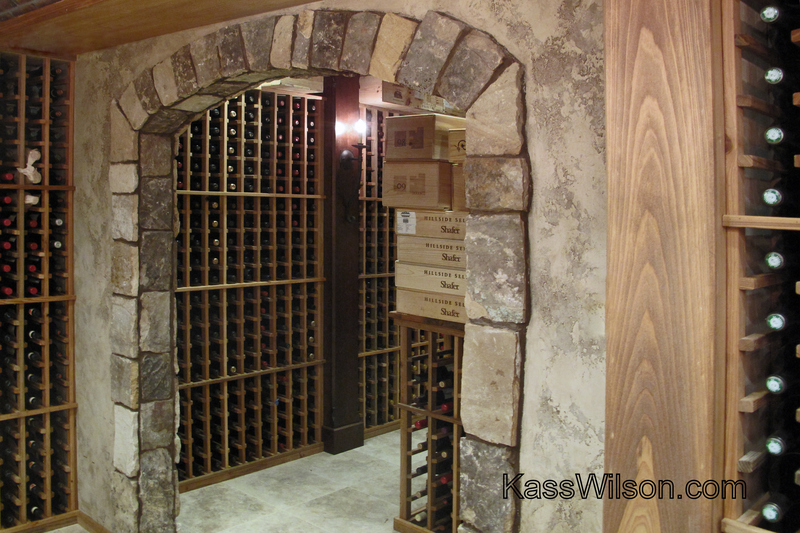 Initially, wine cellars were created underground to help maintain temperature and humidity control. 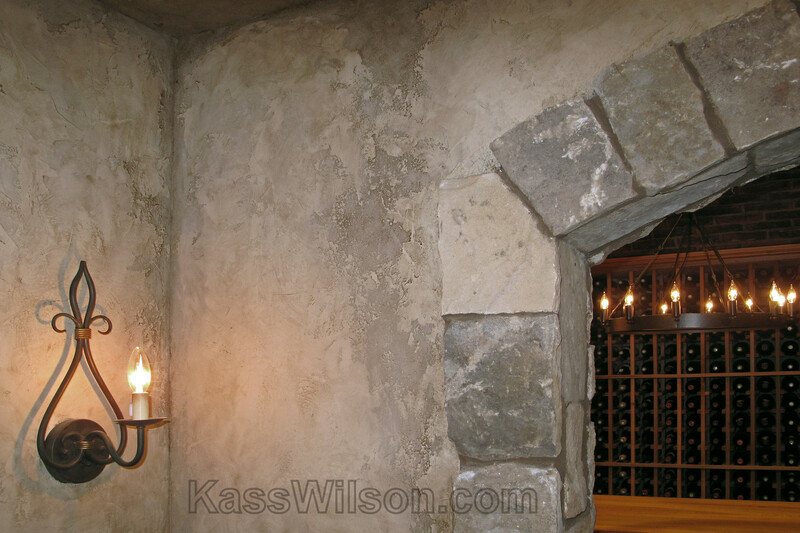 Since they were chilly, a separate “wine tasting” area was located directly off of the cellars. Today, we have the luxury of sophisticated climate control systems. Despite its old world appearance, this impressive collection is inventoried with a high-tech bar coding system that is well disguised behind closed doors. The custom milled racking was designed and constructed with recovered sinker cypress by general contractor, Gerry Bilbro. Not only is it a very stable hardwood, it also emits an “organic” aroma. 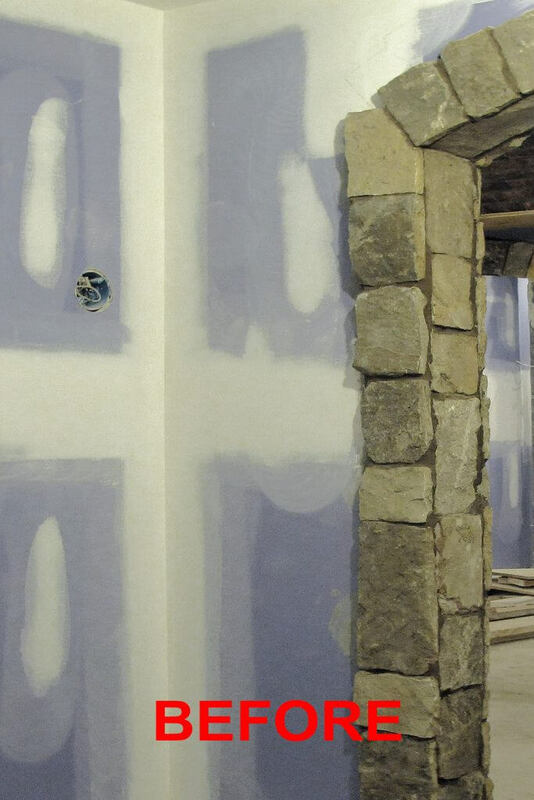 The faux finish on the walls consists of many layers of tinted plasters that perfectly replicate years of exposure to the elements. 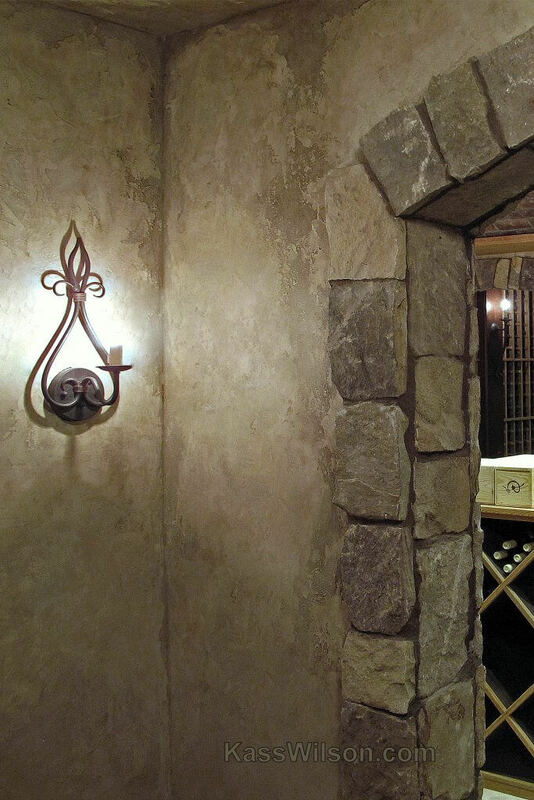 With all of our modern day elements, this “destination room” is now a believable replica of an authentic European wine cellar. Truly captured the ‘old world’ ambience!